The world of finance can be tricky and complicated. It can be confusing to work out what products you actually need and which suit your requirements. One of these areas involves credit and debit cards, and the different options available. 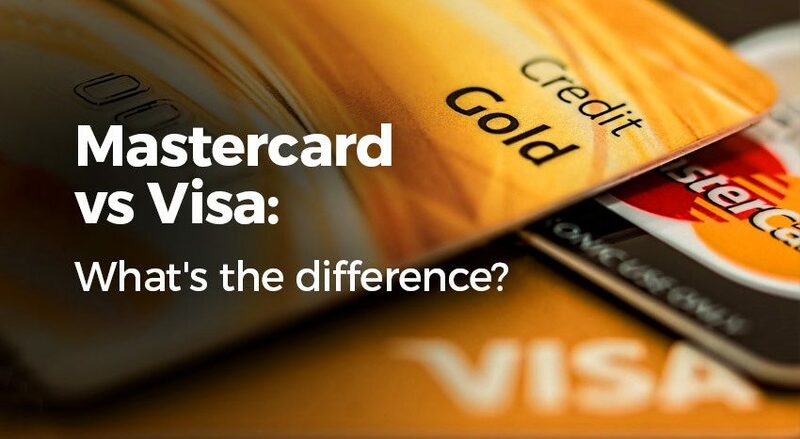 Mastercard and Visa are the two main card providers, so we’re taking a further look into them to offer an insight into what they are, what they do, and which one will suit you best. We’ve answered your questions on where you can use a prepaid card from icount! What makes icount one of the best prepaid cards on the market?